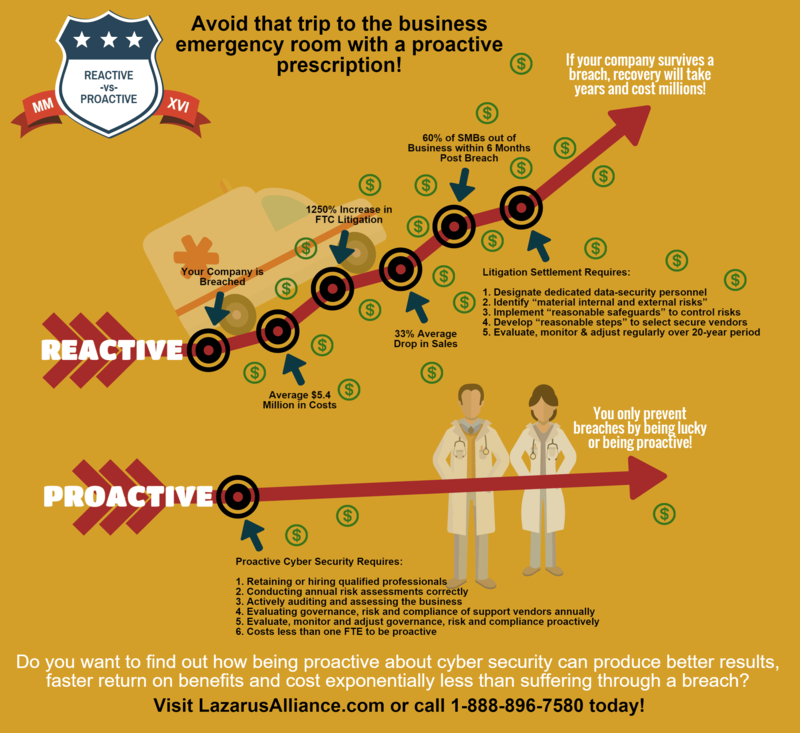 Lazarus Alliance unveils the next generation of cyber-crime prevention for healthcare HIPAA regulations. Lazarus Alliance released the next generation antidote to fight cyber crime, compliance failures, corporate fraud and criminal cyber-misconduct with the IT Audit Machine (ITAM). Considered to be the best assessment tool for governance, risk and compliance (GRC) in the global business community, this next generation of ITAM ups the ante by managing big data and frameworks with virtually endless possibilities. These new enterprise capabilities coupled with the already powerful analytic and logic features are a technological force to be reckoned with. “Healthcare providers globally are under increasing attack by cyber criminals. These criminal acts could have been prevented through a proactive cyber security position. Lazarus Alliance is proactive cyber security with our HIPAA compliance and assessment automation modules.” said Peters. ← What is PCI DSS Compliance?